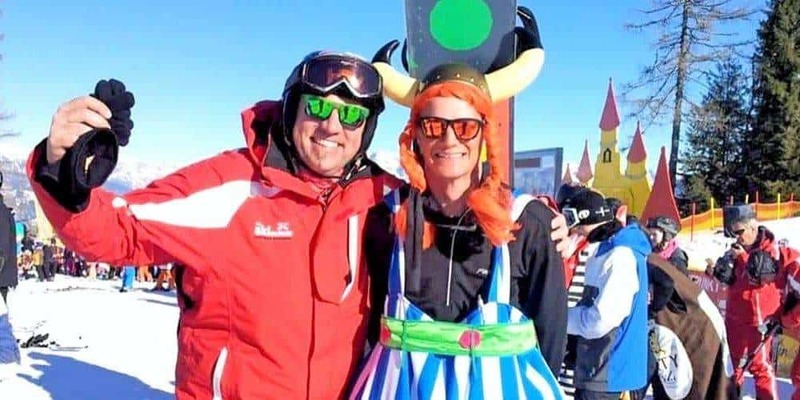 Siegi Tours 3* Carnival Ski Holiday Package, great Events & the legendary Siegi Tours Fasching Tuesday Party in the Siegi Tours Rustica Stadl. Have a look at the fantastic ski package for your Carnival ski holiday in Austria: ski in one of the largest ski area`s in the world. 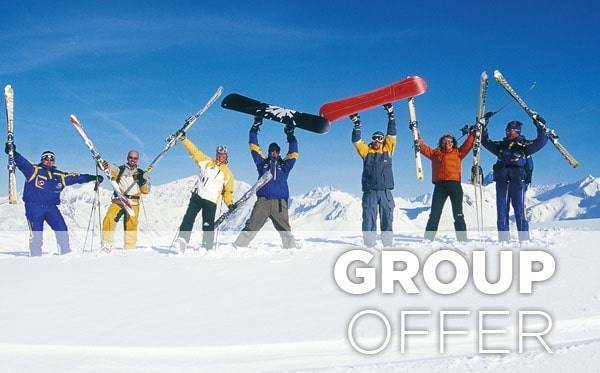 Special Siegi Tours rates and reductions for private lessons, ski – /snowboard rental, the ski- /snowboard shop, lift passes and more! Special rates for children and teens!! !